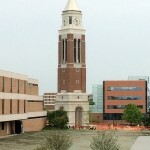 Leidal & Hart holds the contract for the 151-foot Elliott Carillon Tower on the campus of Oakland University in Rochester, Michigan. 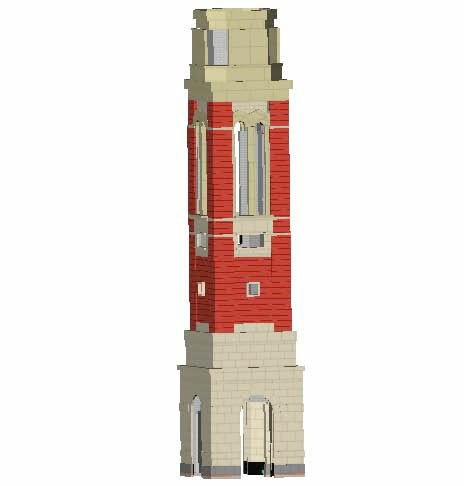 Inside the tower will be a 49-bell carillon. 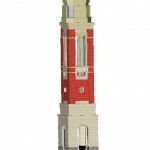 To date, Leidal & Hart has found $300,000 in savings by utilizing alternate materials that will have no impact on design intent. 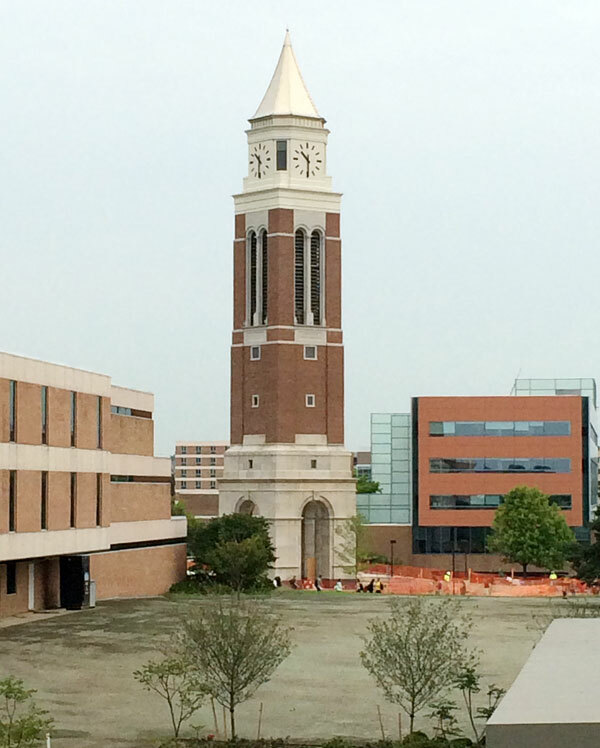 This tower will be one of the tallest carillon towers on a college campus in the U.S.